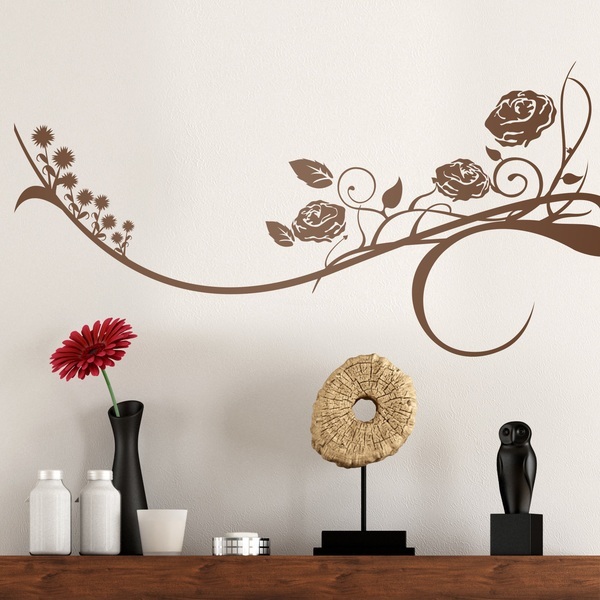 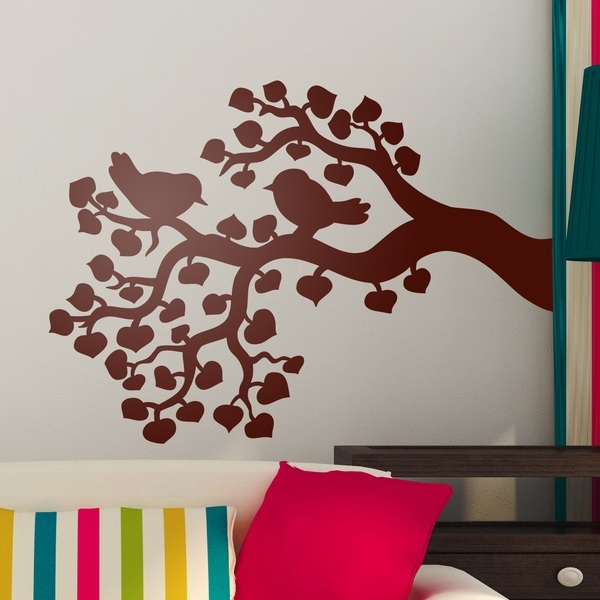 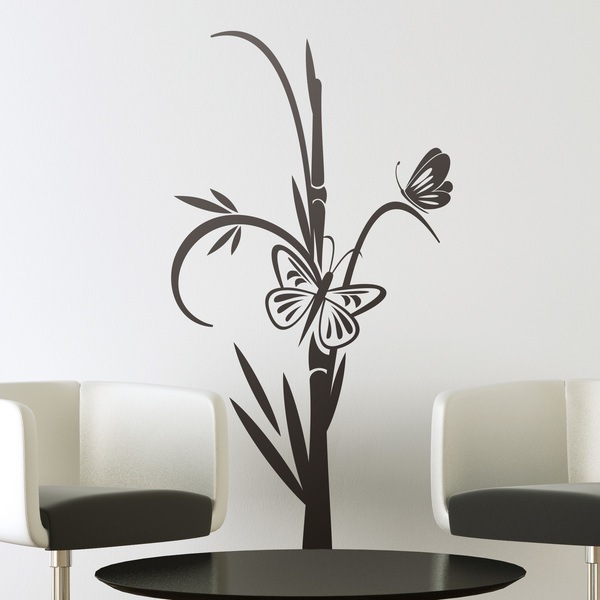 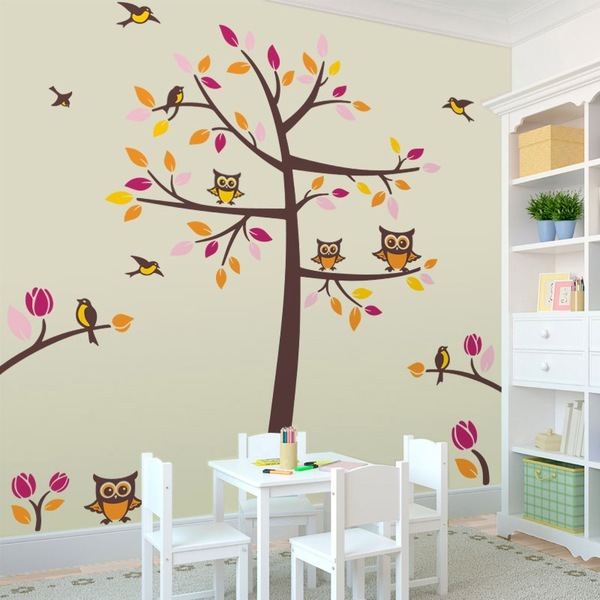 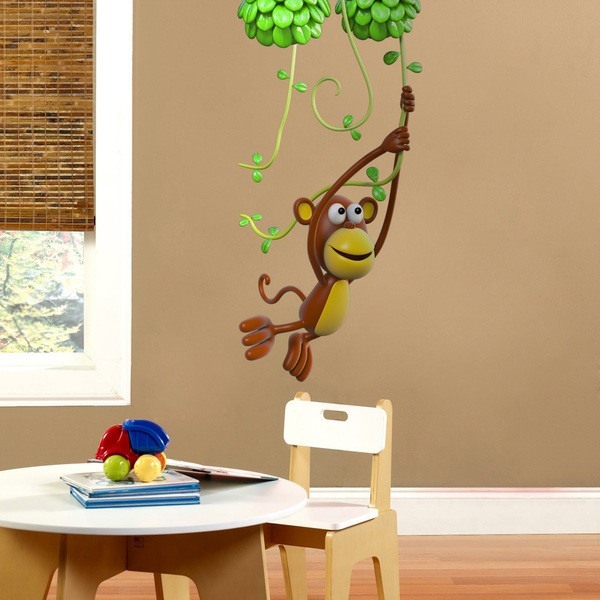 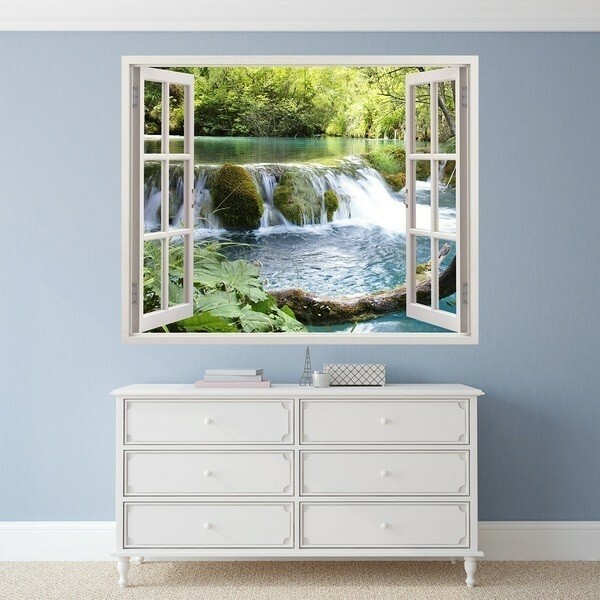 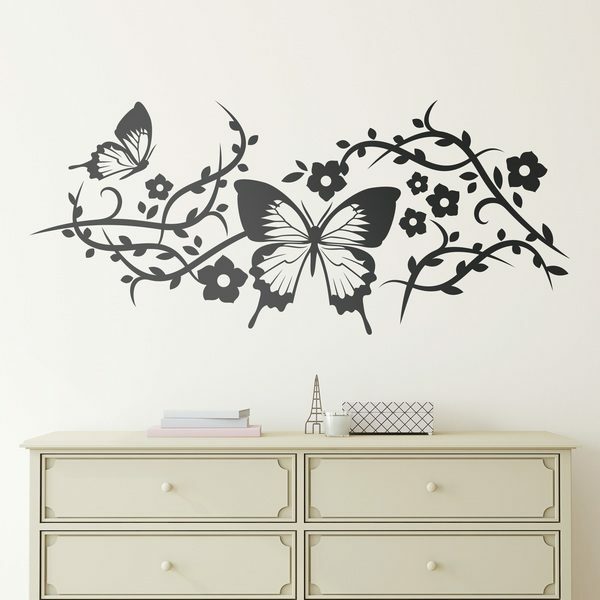 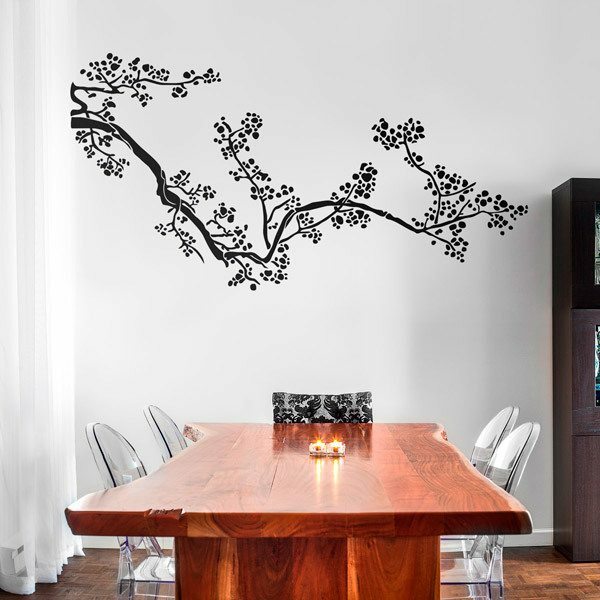 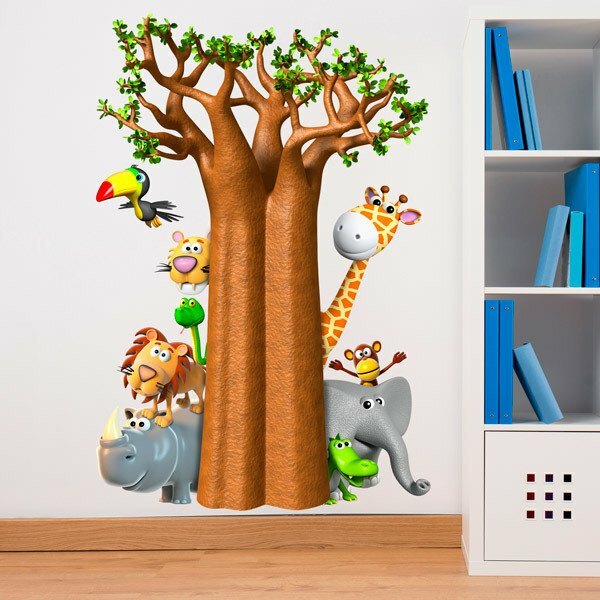 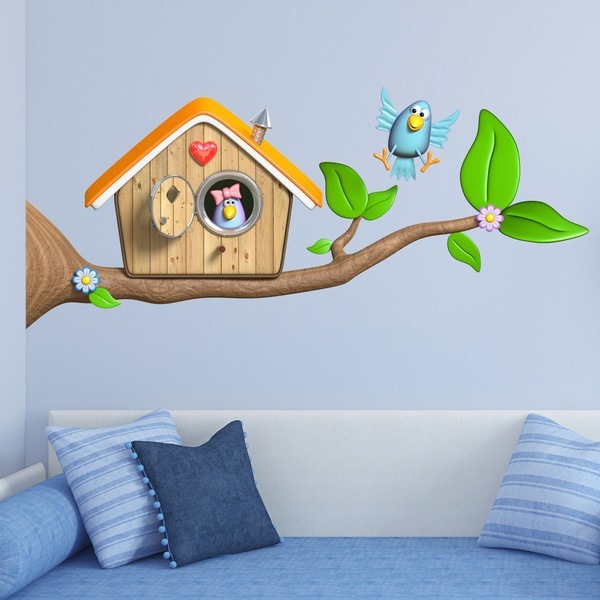 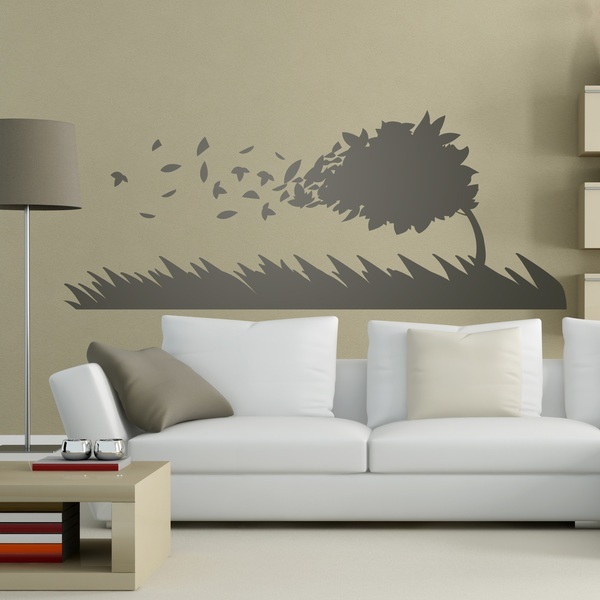 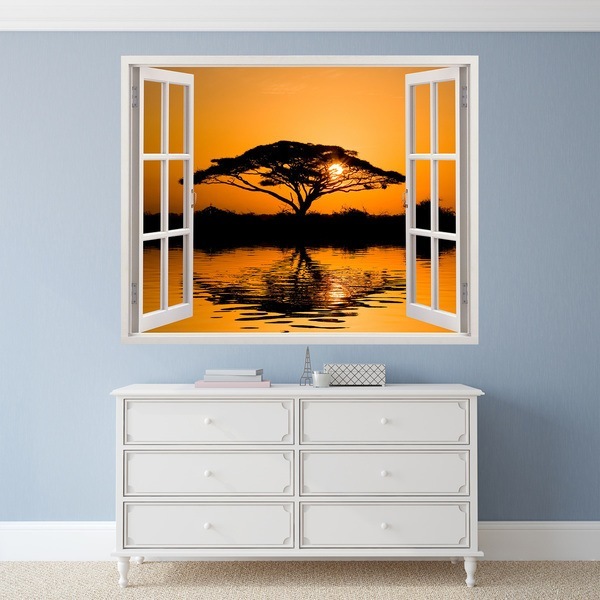 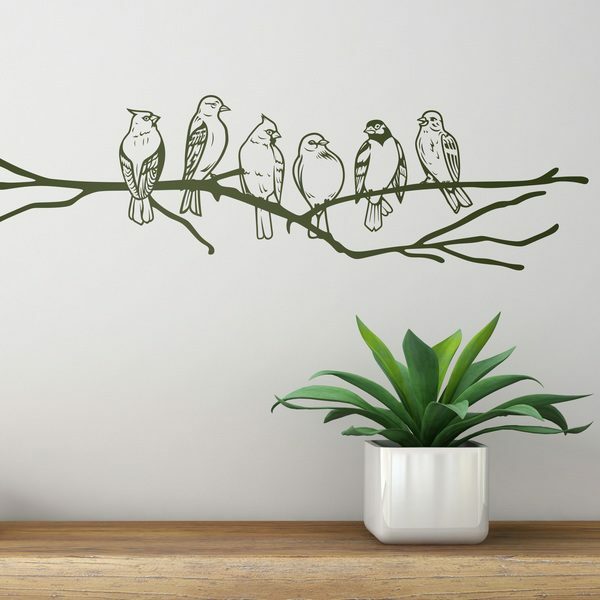 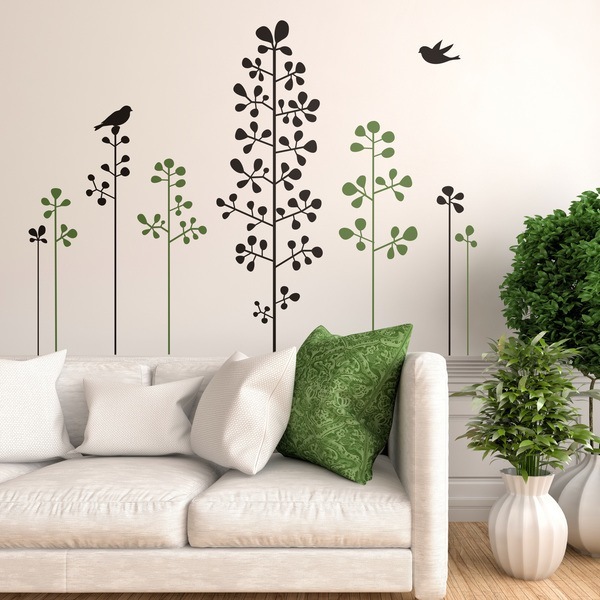 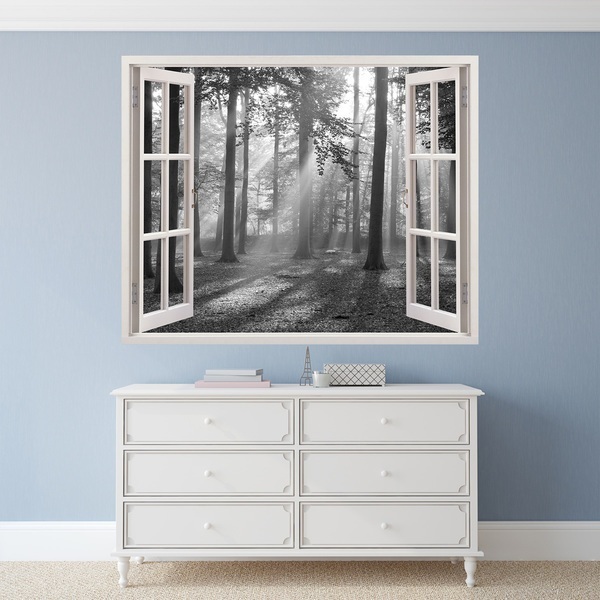 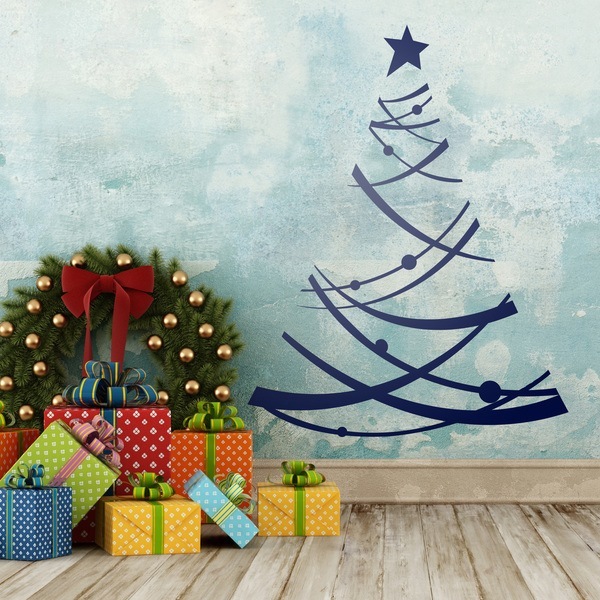 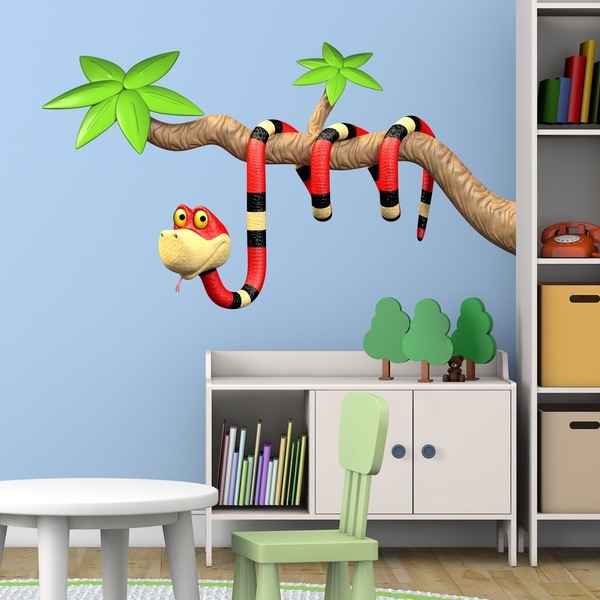 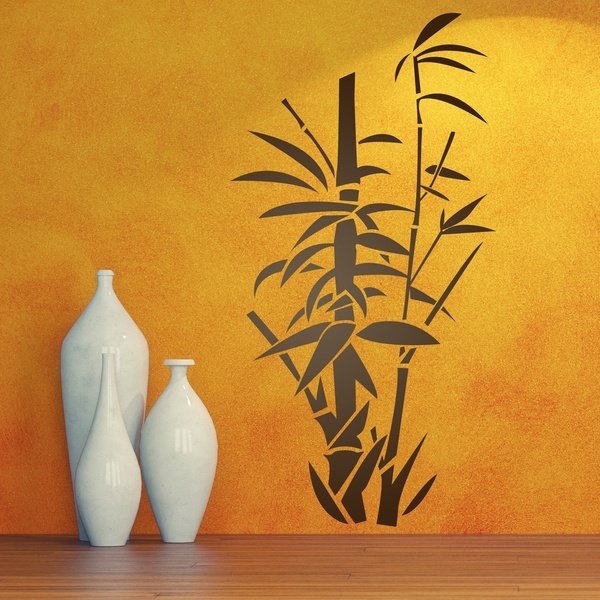 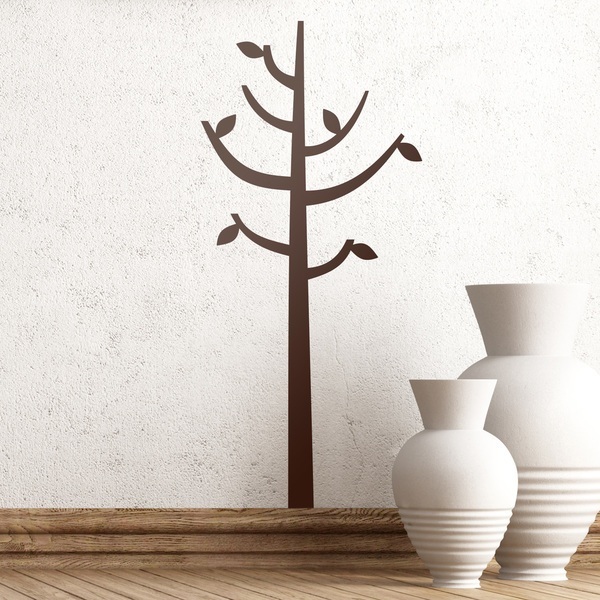 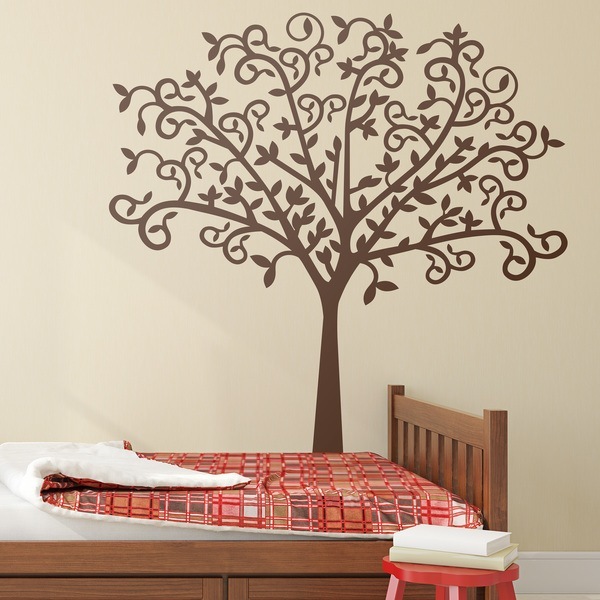 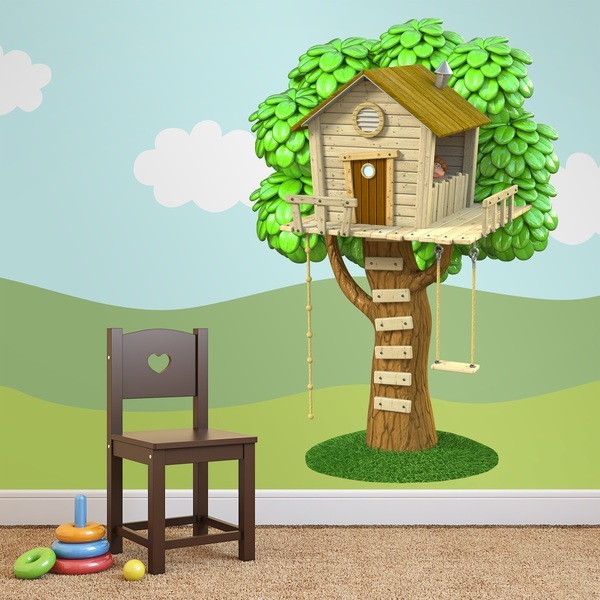 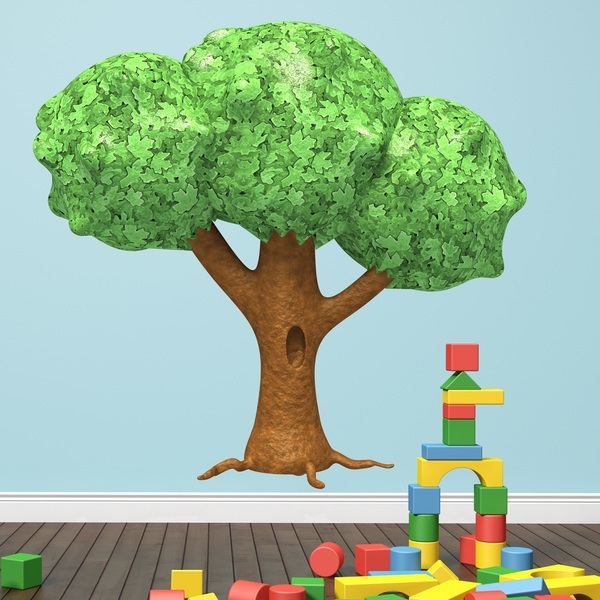 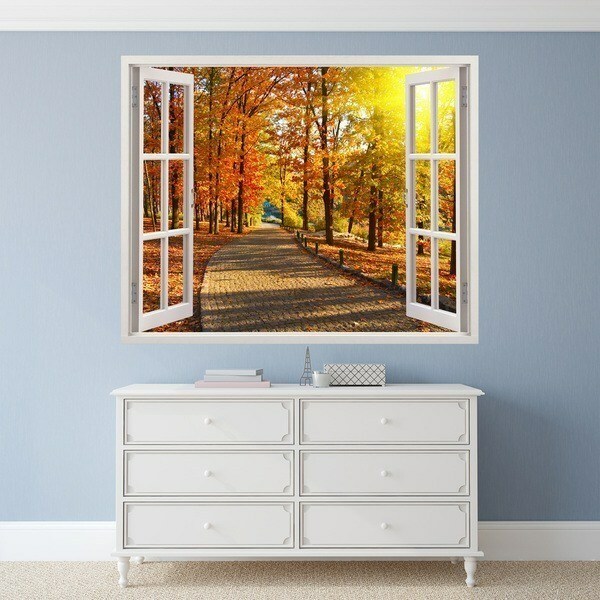 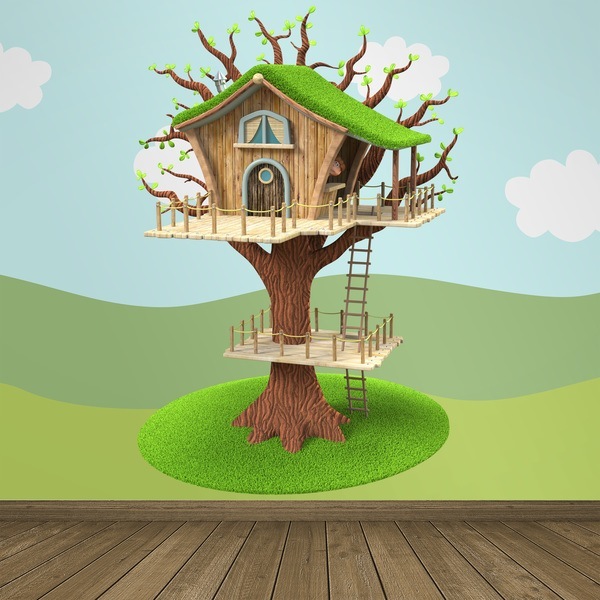 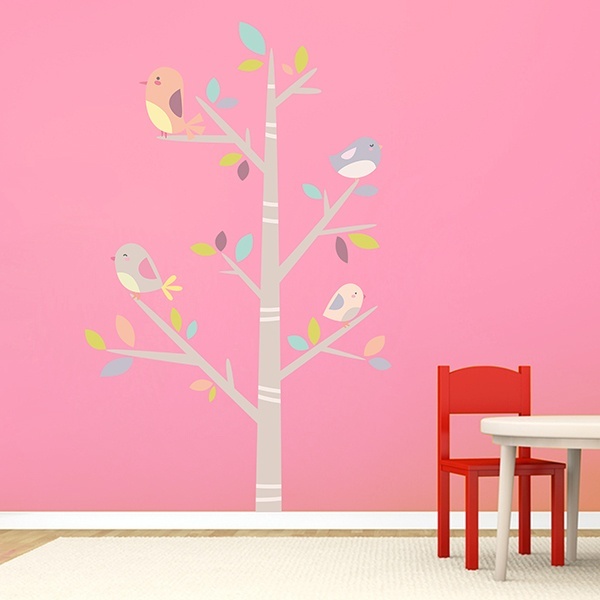 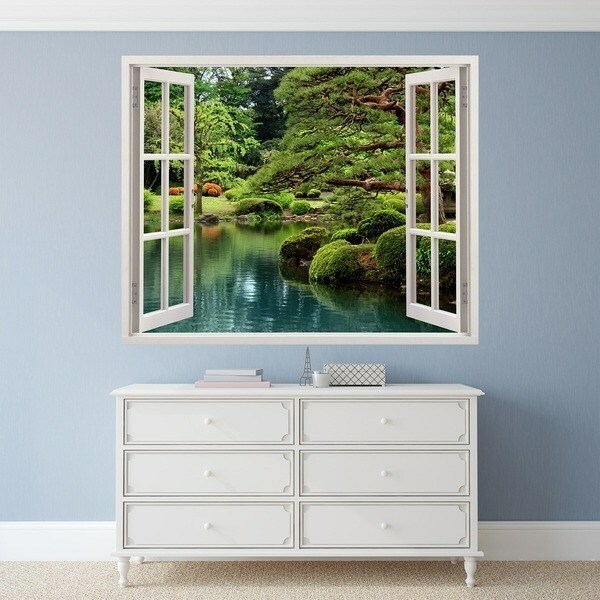 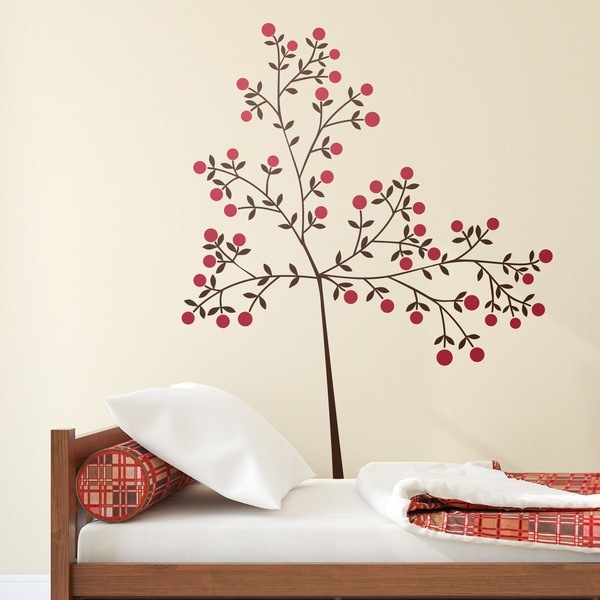 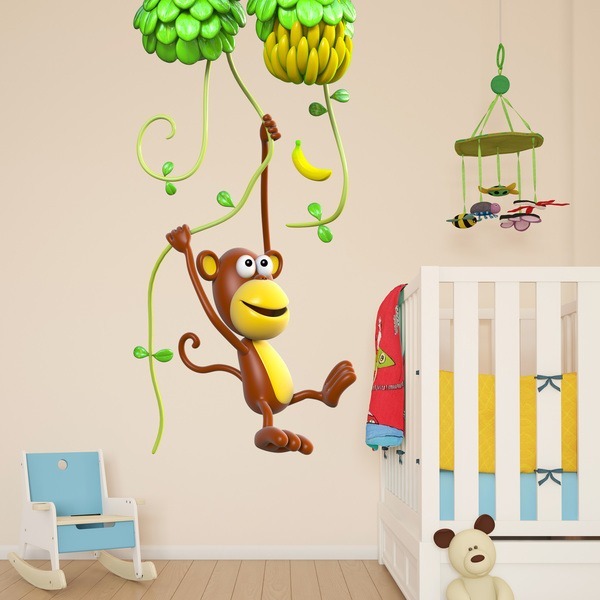 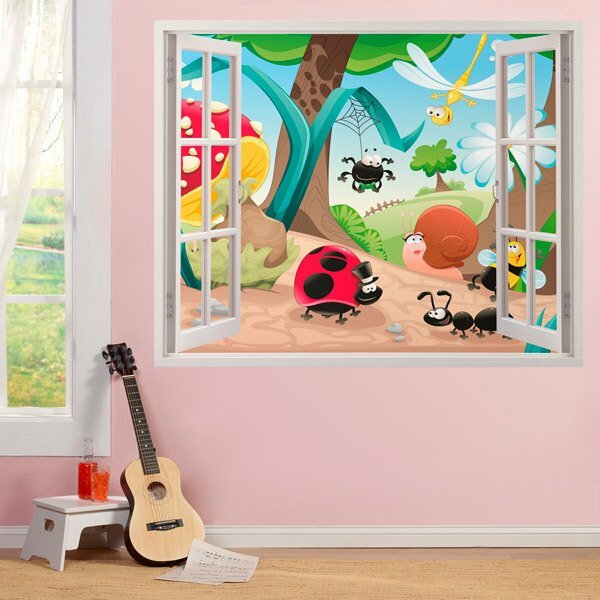 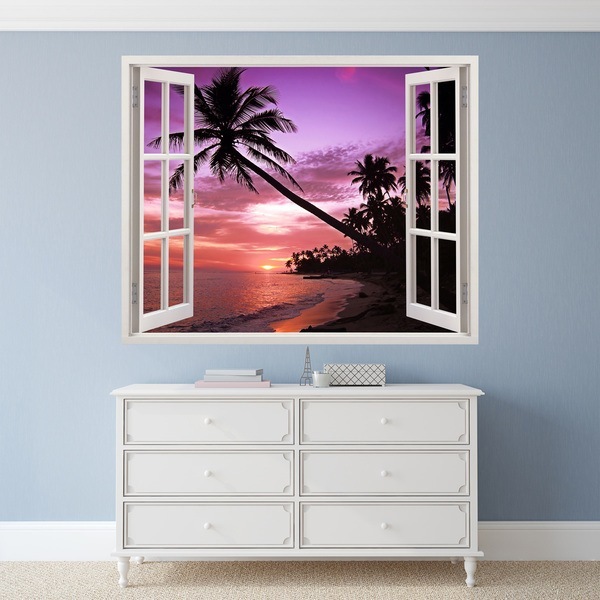 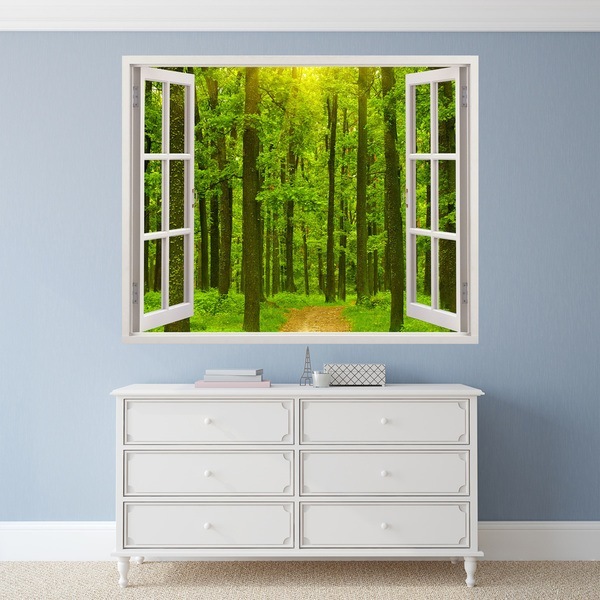 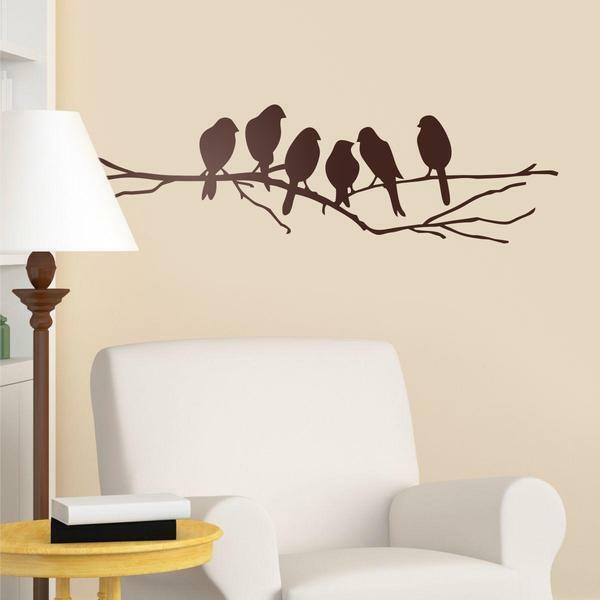 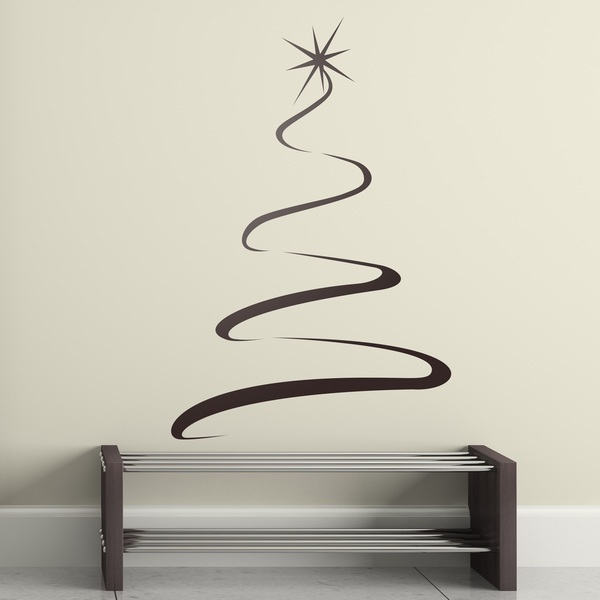 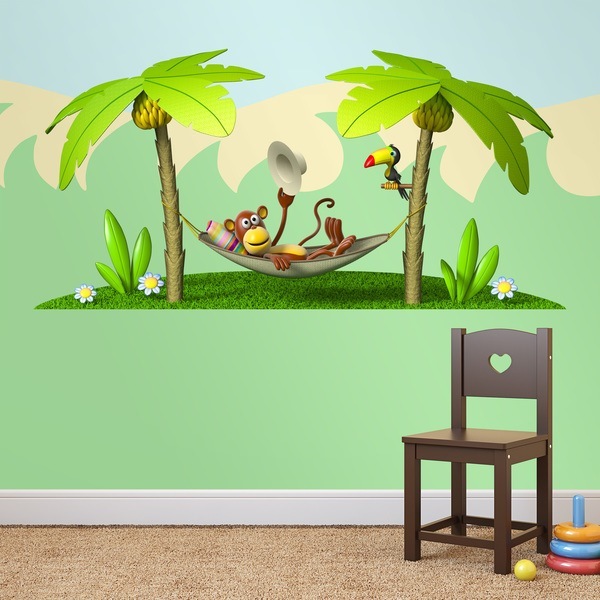 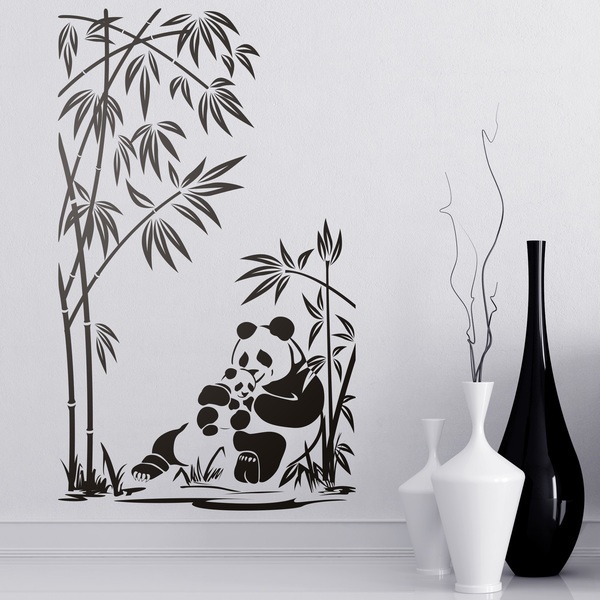 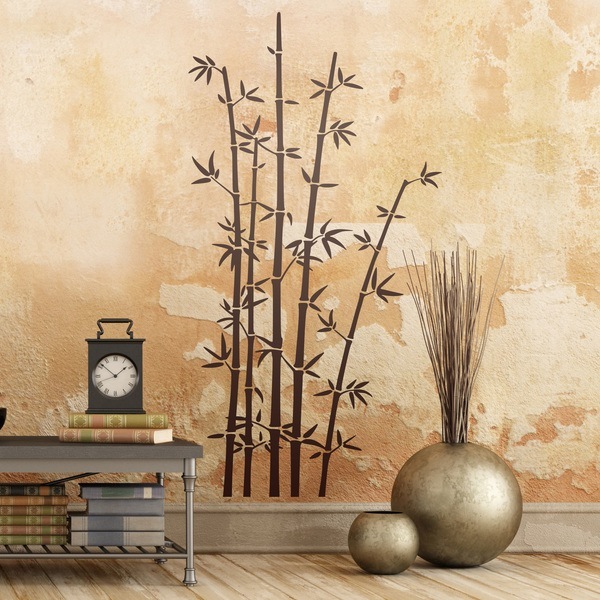 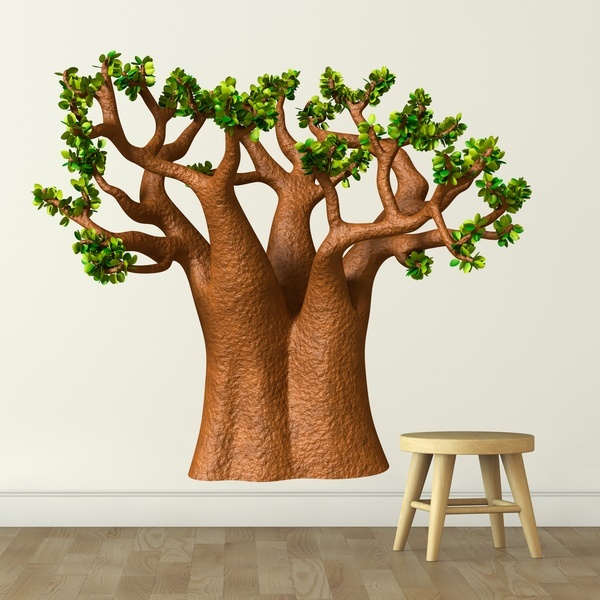 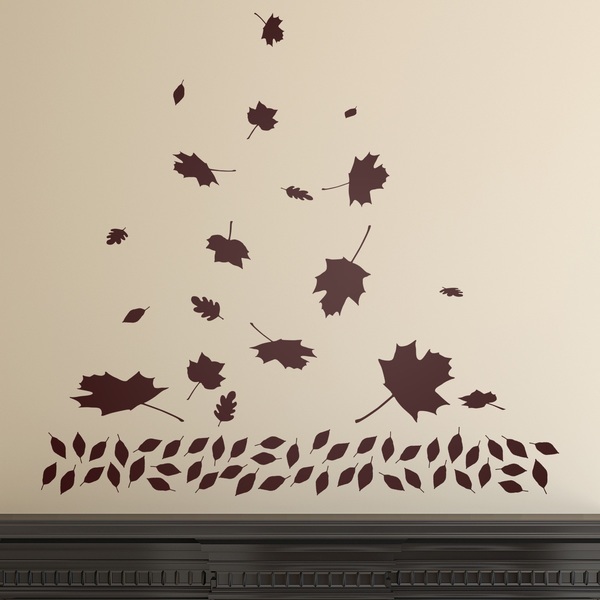 Enjoy with the enormous collection that we offer on Kids wall sticker of the nature. 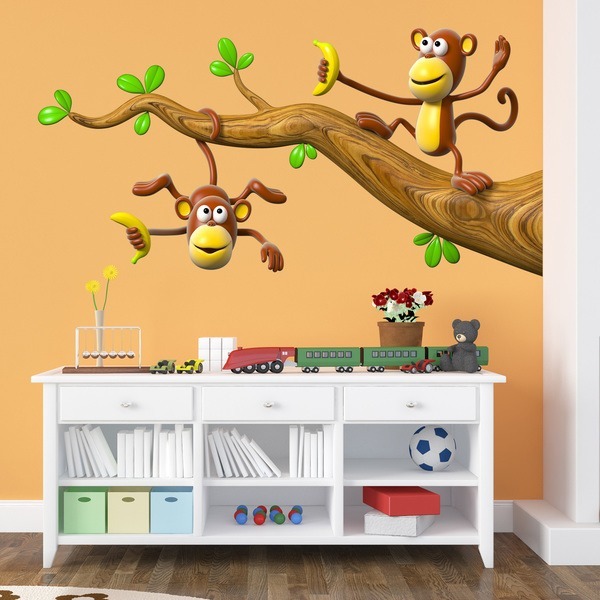 These products attract the attention of children because of their varied shapes and the vividness of their colours. 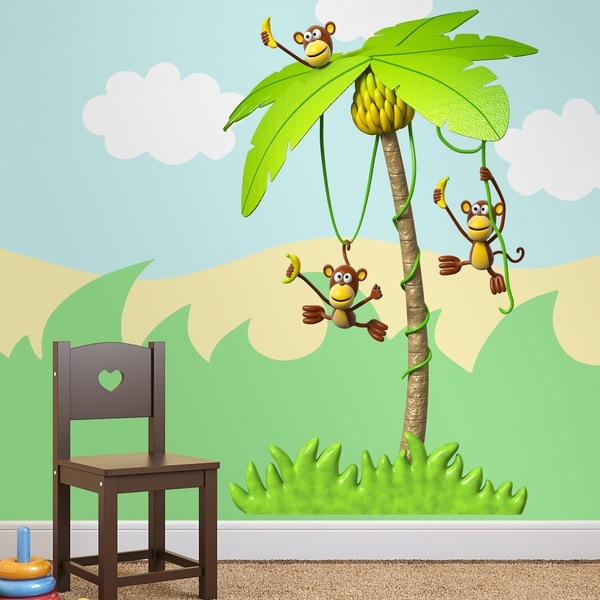 From different types of forest trees to high palms with monkeys hanging from them. 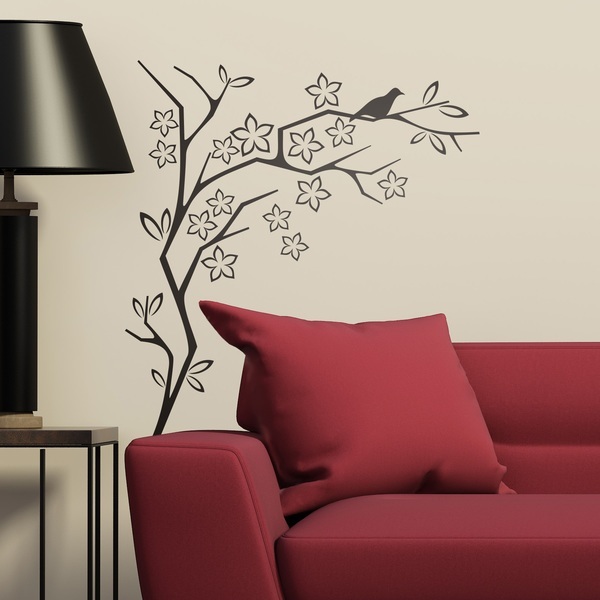 We also have kits of decorative stickers stars, clouds or a variety of models of the sun, to create your own design combining these products. 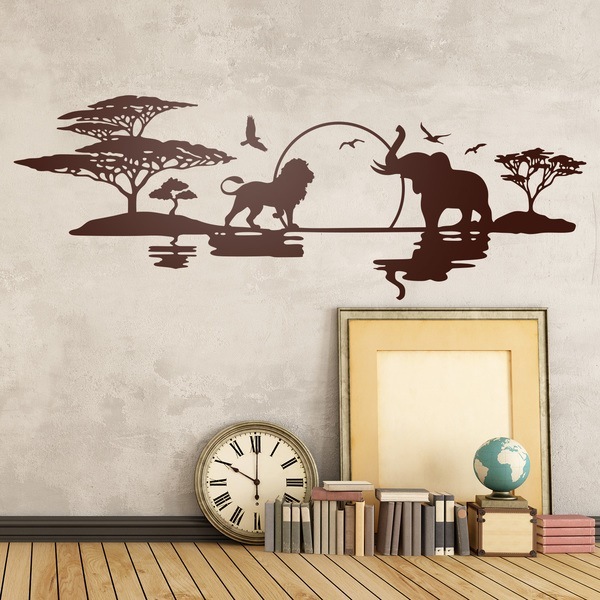 Seafloor items and kits are also in high demand for their incredible contrasts in colour and variety of animals.